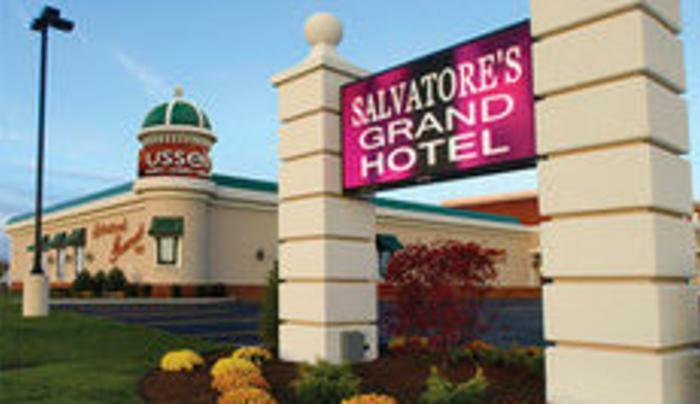 Salvatore's Grand Hotel is conveniently located in Western New York – just minutes from the Buffalo Niagara International Airport and one block away from the NY State I-90 Thruway. In addition, the bustling Williamsville intersection of Main & Transit – and the Eastern Hills Mall – is less than 1 mile to the north. 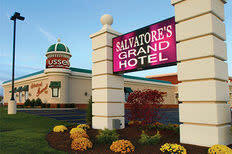 All hotel rates include full breakfast buffet. Corporate rates available.